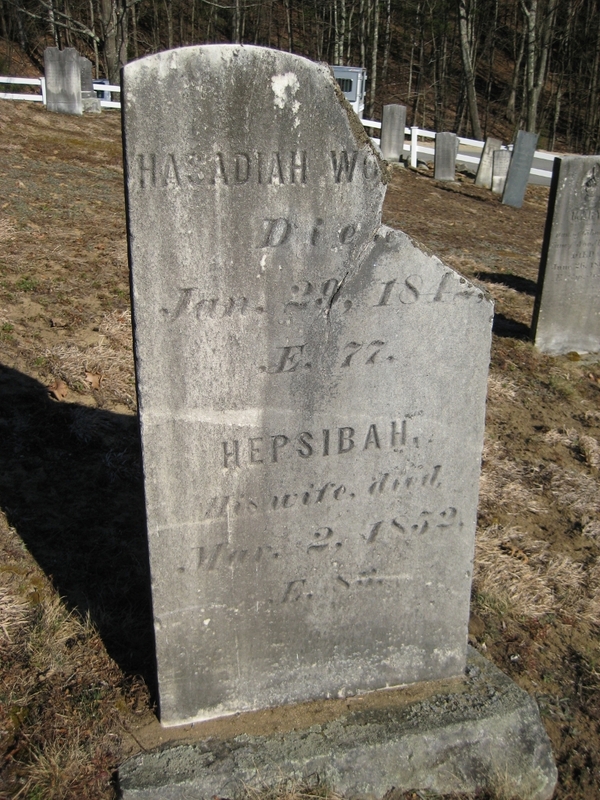 Hazen Colby was born on March 30, 1806. 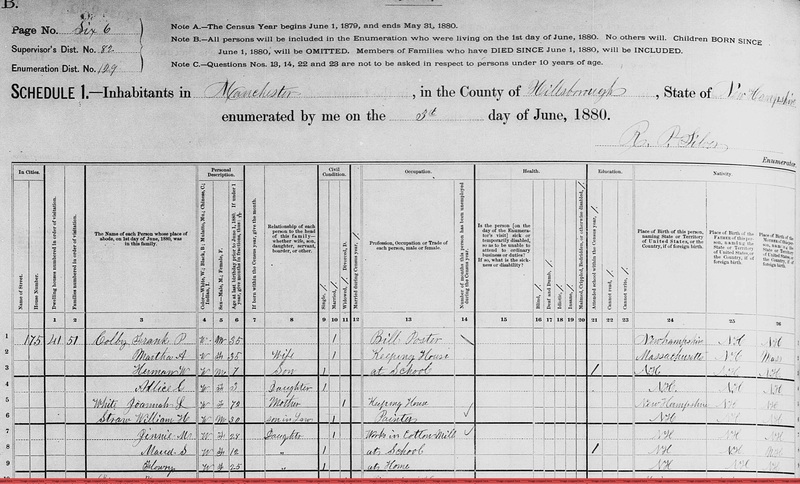 Massachusetts Vital Records, 1841-1910, , Vol: 140 ; Page: 134. 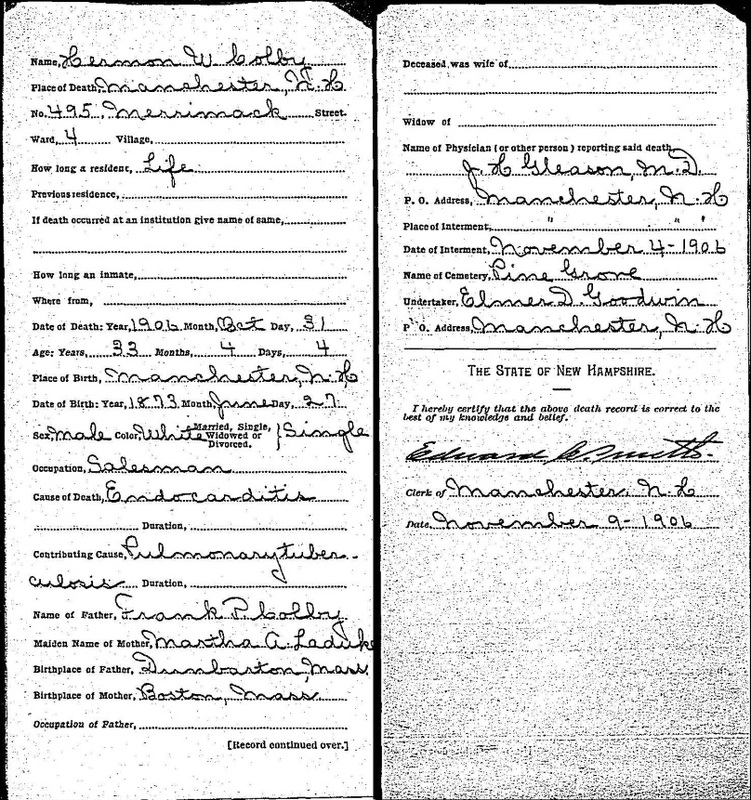 "New Hampshire Death Records, 1654-1947," database with images, FamilySearch (https://familysearch.org/ark:/61903/1:1:FSKJ-V4M : 12 December 2014), Leonard Colby in entry for Helen Mabel Colby, 27 Jan 1894; citing Plymouth, Bureau Vital Records and Health Statistics, Concord; FHL microfilm 1,001,068. 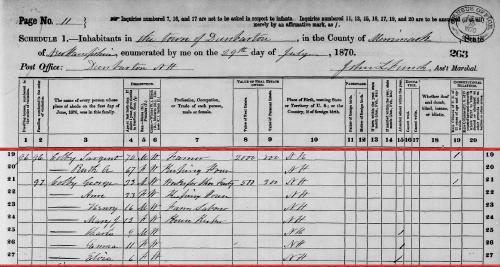 Henry married Georgianna Paige in New Hampshire. New Hampshire. 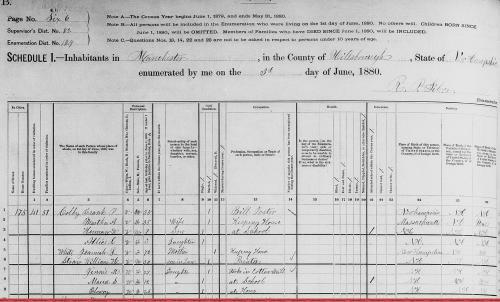 Registrar of Vital Statistics, Index to births, early to 1900, Salt Lake City: Filmed by the Genealogical Society of Utah, (1974) Microfilm #1000378 of the Family History Library, Salt Lake City, Utah, Howard Colby birth entry. 1880 United States. Census Office. 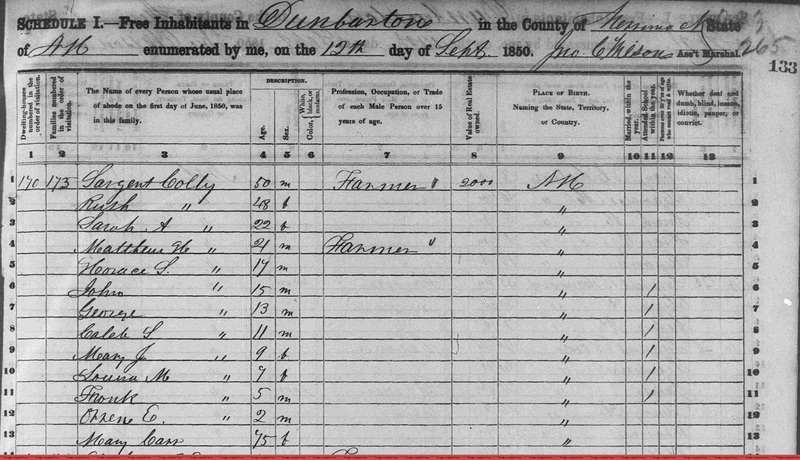 10th census, 1880 federal population census, Washington, District of Columbia: National Archives and Records Service, ([19--]) , FHL Film 1254765; National Archives Film T9-0765; Page 42B. New Hampshire. Registrar of Vital Statistics, Index to births, early to 1900, Salt Lake City: Filmed by the Genealogical Society of Utah, (1974) Microfilm #1000378 of the Family History Library, Salt Lake City, Utah. COLBY FAMILY & OTHERS at http://freepages.genealogy.rootsweb.com/~colby/colbyfam, /d139.html. Dorothy Eaton Ahlgren, A history of Prescott, Wisconsin: a river city and farming community on the St. Croix and Mississippi, Prescott Area Historical Society, (1996) , p. 418. Forty-fourth Annual Report of the School Committee of the City of Manchester...for the fiscal year ending December 31, 1890, Manchester: John B. Clarke, (1891) , p. 62. 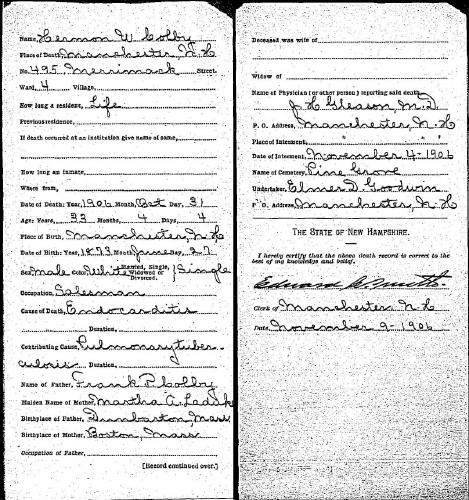 "New Hampshire, Death Records, 1654-1947," index and images, FamilySearch (https://familysearch.org/pal:/MM9.1.1/FSJX-LHV : accessed 25 Nov 2012), Hermon W. Colby, 31 Oct 1906. 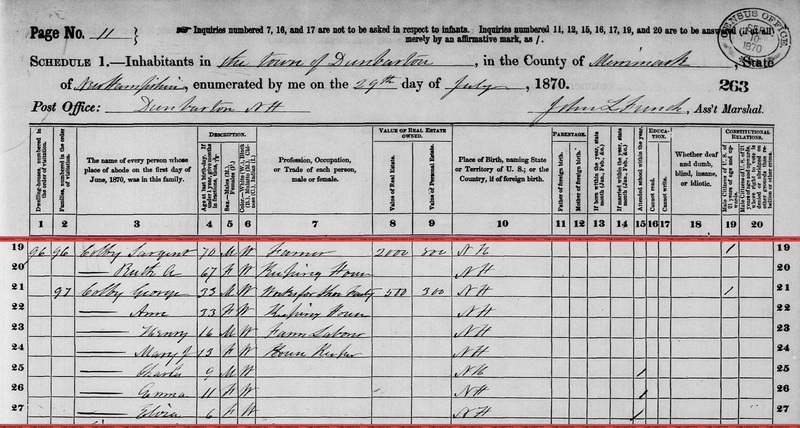 "New Hampshire Marriage Records, 1637-1947," database with images, FamilySearch (https://familysearch.org/pal:/MM9.3.1/TH-267-11097-132194-90?cc=1520640 : 21 May 2014), 004243145 > image 2401 of 4918; Bureau of Vital Records and Health Statistics, Concord. David Webster, 1833- Hoyt, The old families of Salisbury and Amesbury Massachusetts : with some related families of Newbury, Haverhill, Ipswich, and Hampton, and of York County, Maine / David W. Hoyt., Page: 1097 p. ; 23 cm. (n.p. : Genealogical Publishing Co., Baltimore, 1982, unknown publish date), p. 652. COLBY FAMILY & OTHERS at http://freepages.genealogy.rootsweb.com/~colby/colbyfam, /d140.html.